There is a tragic story of synthetic marijuana in California in the wake of a deadly overdose outbreak in Los Angeles. 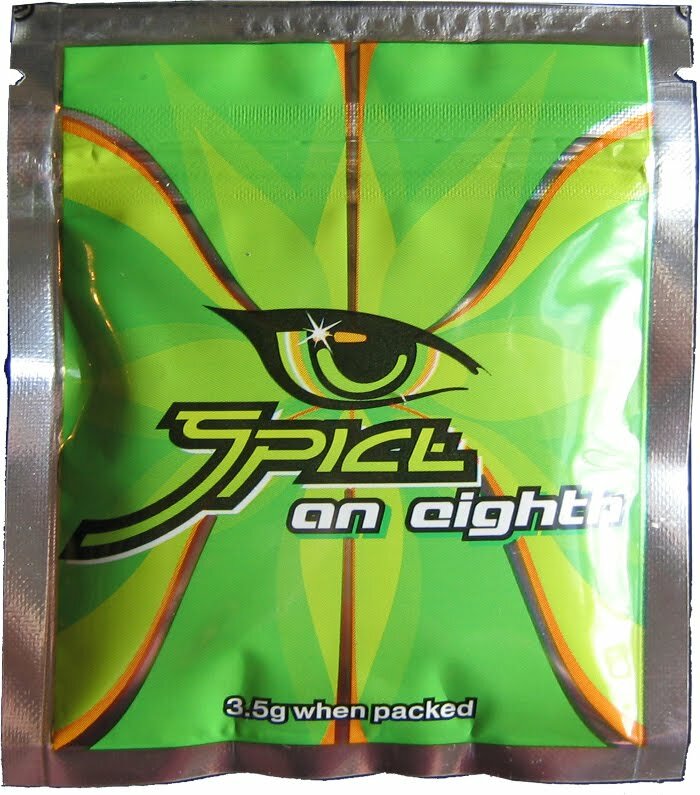 A number of people in the Skid Row area overdosed after ingesting the synthetic cannabinoid, known as Spice. While these types of drugs have been used in Los Angeles for a number of years, 52 hospitalizations in less than a week had state lawmakers on edge. In response, a bill was sent to Governor Jerry Brown's office which called for a ban on possession of synthetic marijuana, The Los Angeles Times reports. As you might imagine, the Governor promptly signed the legislation. Those found in possession of Spice will face a fine, but each subsequent infraction, second or third offense carries the risk of a misdemeanor. It was already illegal to sell synthetic drugs in California, but there were no laws on simple possession. Senate Bill 139 will hopefully discourage people from getting involved with these types of drugs. Senate Bill 139 “is very important because young people believe that if a drug is not illegal, it is okay and that it is safe,” said Sen. Cathleen Galgiani (D-Stockton), who authored the bill. “But underground chemists manufacture these drugs in warehouses and then market them to kids as being legal when in fact they are more dangerous." Unlike typical marijuana, used every day in California, synthetic marijuana has unpredictable side effects that can lead to hospitalization. People use it one time and have a good experience for a reasonable price, but the next time they use it can produce totally different side effects which can lead to injury. 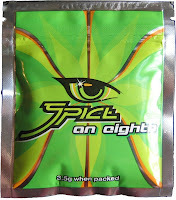 The best thing anyone can do is to keep away from synthetic drugs. The bill has the support of law enforcement in Los Angeles, which has been working tirelessly to educate people about the dangers of synthetic drug use, according to the article. Those caught in possession will be given treatment and education options. "Getting people into treatment is literally lifesaving," the California Police Chiefs Association said in a statement. "Without treatment intervention, persons using these drugs face a continued downward cycle."